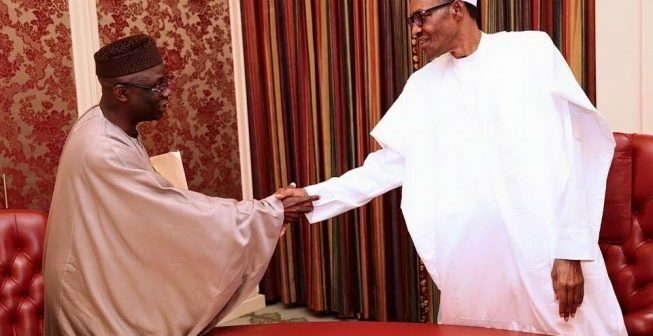 While speaking on Wednesday in Lagos during a public presentation and launch of three new books, the serving overseer of the Latter Rain Assembly, Pastor Tunde Bakare, said he was viewed by church leaders as a traitor for accepting to run with Muhammadu Buhari for the 2011 presidential poll. The cleric who is the Convener of Save Nigeria Group, made the revelation at the book launch written by media mogul and CEO of Ovation International, Dele Momodu in honour of the acclaimed winner of the June 12 1993 election, Chief Moshood Kashimawo Abiola. 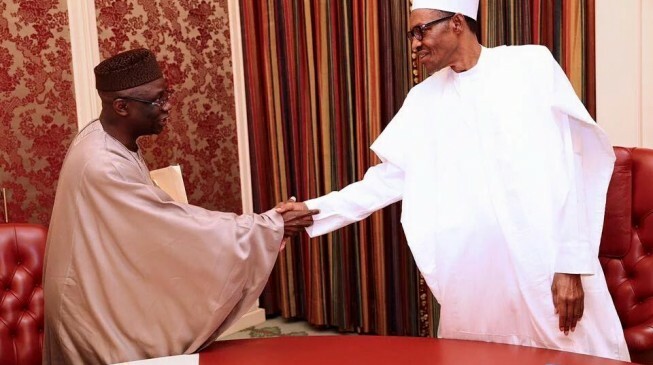 In his keynote address, Pastor Bakare said that the media contributed in changing the perception of Buhari and the story changed in 2015 with the pairing of Prof. Yemi Osinbajo, a pastor of the Redeemed Christian Church of God (RCCG) with Buhari as running mate. He said: “However, I do not think the effort (in 2011) was in vain. Instead I thank God that I took up the challenge and became a barrier breaker. He stressed the need to address the fundamentals of the nation’s challenges bordering on restructuring.